I’ve written a piece for The Drum in which I explain that The Labour Party have adopted an influencer-led approach to help it reach young voters spending time on social media networks. 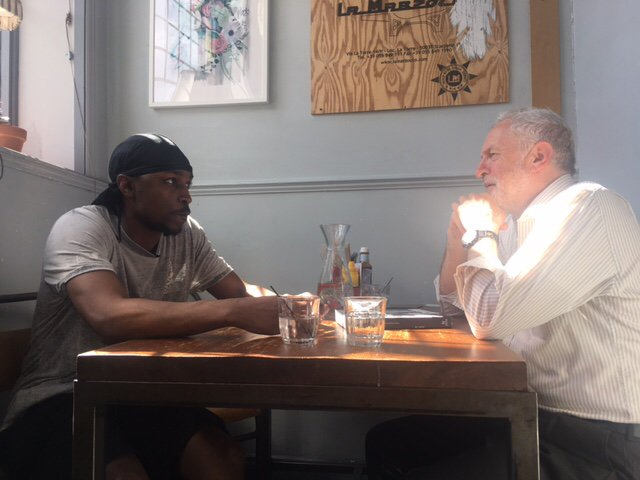 I argue young people’s votes are essential to any chance of a Jeremy Corbyn victory on 8 June, that it’s a smart tactic and one that seems to be working. You can read the full article here.